Workplace Giving, also known as automatic payroll deductions, offers a very effective way to support scosa, with regular donations being made directly and pre-tax through your employer’s payroll system from your pay, therefore reducing your taxable income. You decide how much you want to contribute each pay. Workplace Giving works on the principle that a small amount every week, fortnight or month has minimum effect on your take home pay, but over time, collectively has a major impact on the facilities and activities available to scosa participants. You can choose to make a donation individually, or you may like to get a group of work colleagues together and nominate scosa as your preferred Workplace Giving charity and then every employee has the option to participate. Getting your boss to support such an initiative across the company could be a good starting point! If you would like to commence payroll deductions to scosa, please download and complete the following Workplace Giving form pdf and hand to your payroll officer/human resources team. Some companies choose to match employee contributions up to a maximum level. Matching can be all or a percentage of the donations donated by their employees. 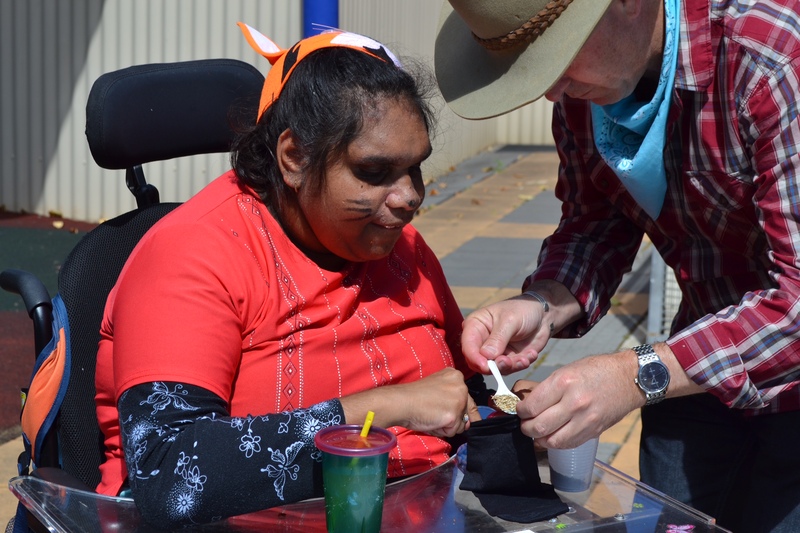 When an organisation matches its employees’ contributions, staff know their charitable donations go even further and that their commitment to supporting South Australians living with disabilities is a value shared by their employer. The simplicity and effectiveness of Workplace Giving is reflected in its growing popularity in Australia.